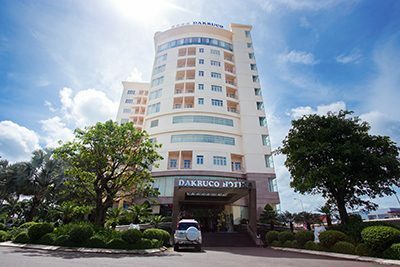 Dakruco Hotels is the first four-star international standard hotel of the legendary land of Buon Ma Thuot – known as Tay Nguyen Capital, coffee capital with rich taste, ecstatic The gong culture of Highland gong with wine yeast needs to enthrall visitors. 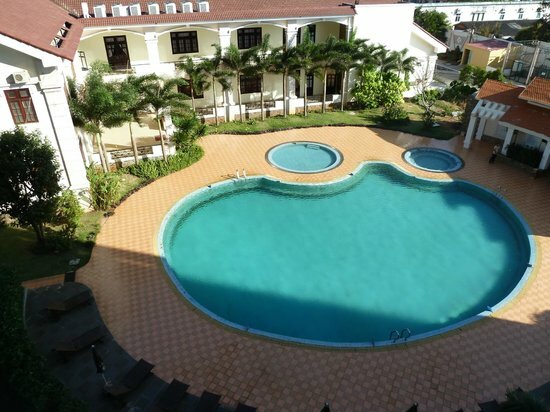 Located at the gateway to Buon Ma Thuot city, Dakruco is the first standard hotel that you can see when entering the city center from the airport, very convenient for traveling, sightseeing, enjoy Dakruco Hotels is located on 3.6 hectares of land, Dakruco Hotels has a modern architecture with 144 rooms, 2 restaurants, bar, swimming pool and many services. Other levels. 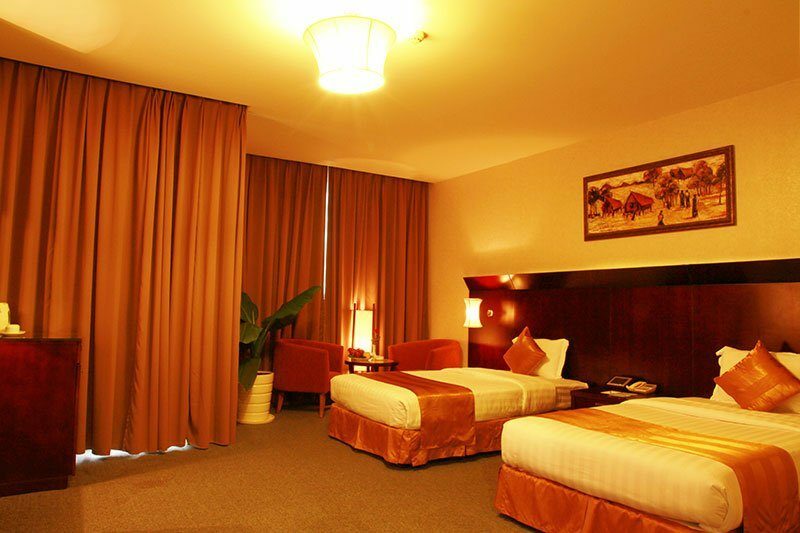 All are designed and decorated according to international standards. 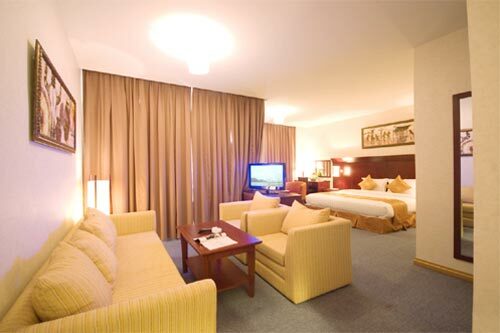 Besides, Dakruco Hotels also has a staff of professional, thoughtful, and thoughtful staffs who love the profession. Surcharge of 3rd person: 16$ /person/night in area A, 14$/person/ night in area B. 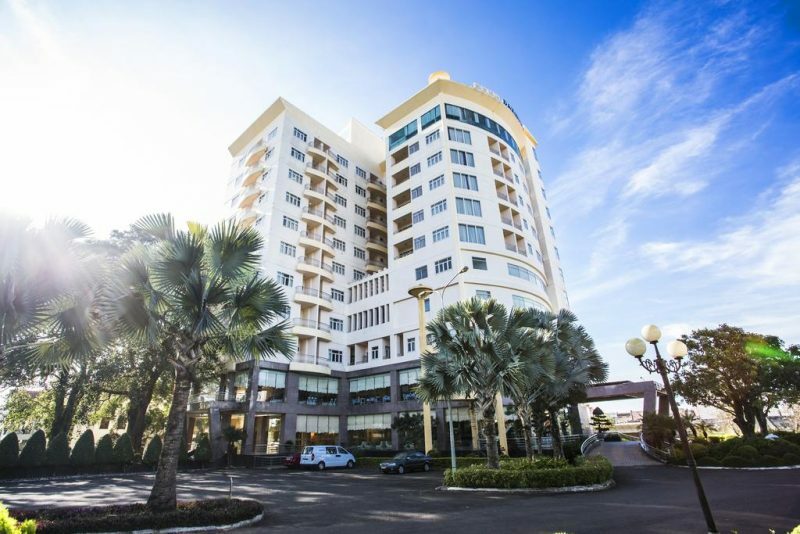 VIEW MORE: "Hotels in Buon Me Thuot city"